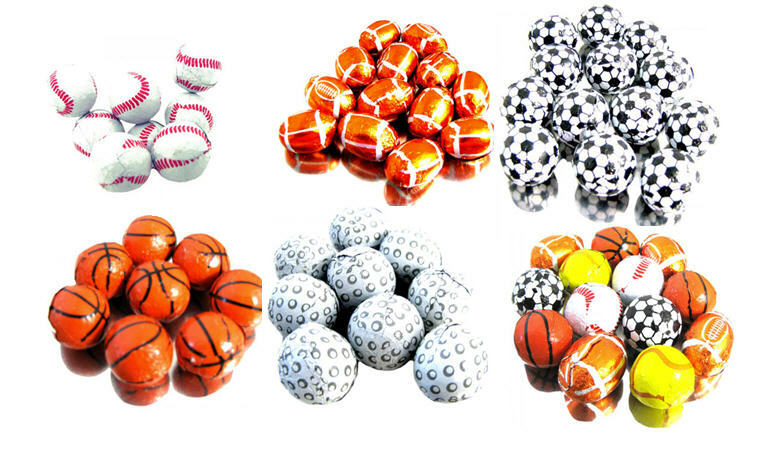 These are the most delicious balls that you can play with! Our chocolate balls are hand-made with 100% belgian chocolate. Price per piece below.